In a September, 2015 article published in The Atlantic, “The Coddling of the American Mind,” Greg Lukianoff and Jonathan Haidt discuss the recent phenomenon at many colleges “to scrub campuses clean of words, ideas, and subjects that might cause discomfort or give offense.” More and more efforts seem focused on shielding college students from grappling with diverse ideas. We are seeing a proliferation of “microaggressions,” “trigger warnings,” and “safe space” terminology being used. Lukianoff and Haidt argue that the coddling of American students has negative consequences because it takes away learning opportunities that come when beliefs and assumptions are challenged and when students are forced to wrestle with ideas that make them uncomfortable. Please reflect and write an essay responding to one or more of the following: (1) How does this phenomenon on campus relate to attempts to foster free thought and diversity of opinion, including the discussion of conservative ideas, on college campuses and the quality of the university experience? (2) How does this “coddling” alter, either positively or negatively, your experience as a student on campus? (3) What responsibility do you have as a student to contribute to an intellectually diverse environment on campus? The deadline for submissions is November 15, 2015. The first-place essay author will receive $1,000 and the runner-up $500. Check out the full contest rules on NeW’s website. Greg will send the winners copies of his books, and Professor Haidt will also provide the winners a signed copy of his book, The Righteous Mind. We are thrilled that “The Coddling of the American Mind” is continuing to promote dialogue on and off college campuses and adding to our efforts to encourage debate, spearheaded by our FIRE Debates series. 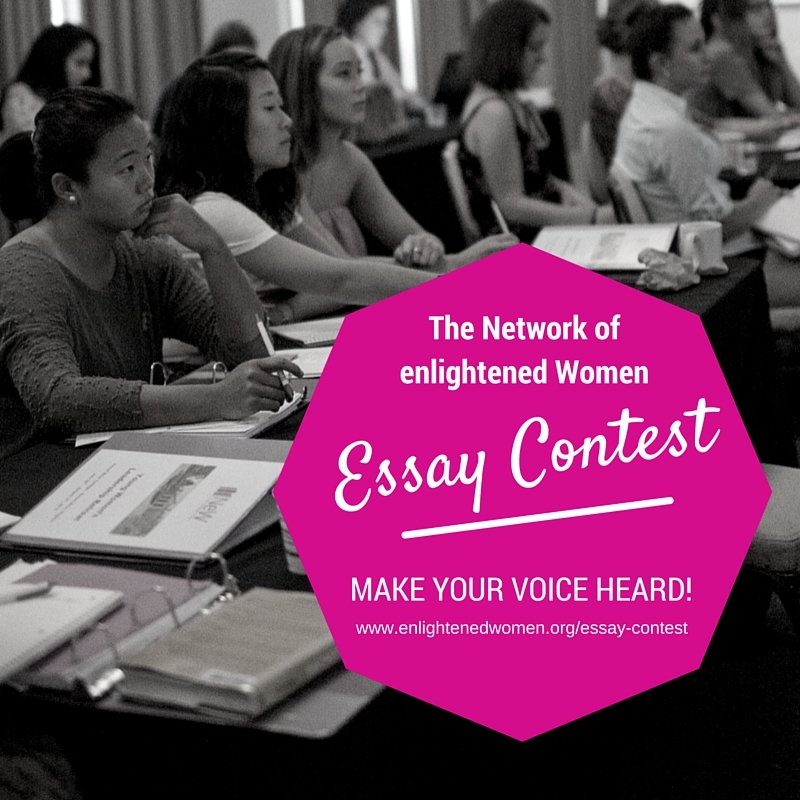 If any other organization wants to sponsor an essay contest around a FIRE issue, we’d love to know about it. And don’t forget to join us for our November 2 debate on the use of safe drugs, sponsored in conjunction with Intelligence Squared U.S.